It’s hedge cutting time in Rutland. 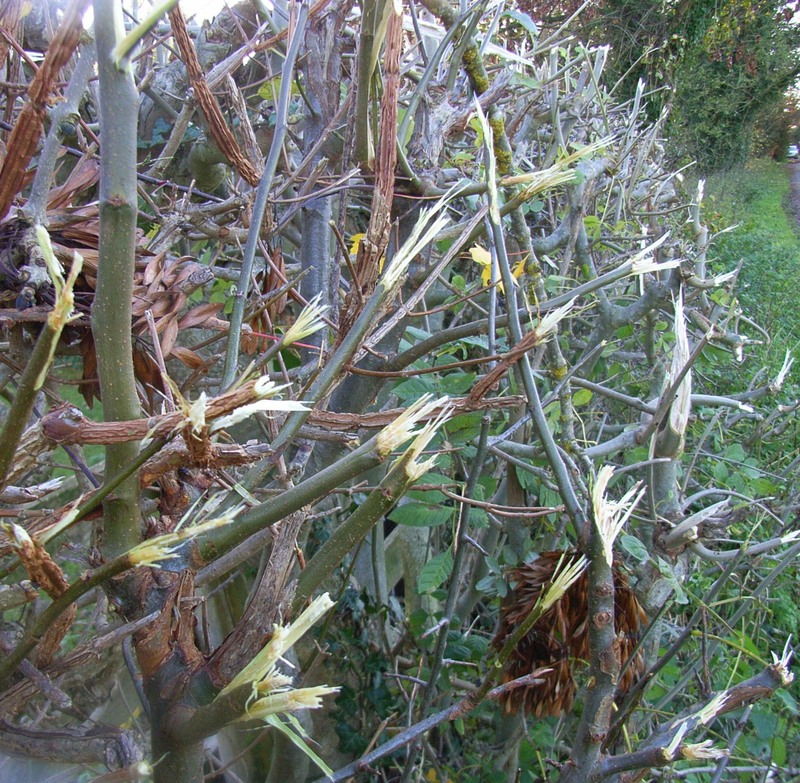 And unfortunately, the only way that farmers cut hedges nowadays is with a flail cutter that chews stems and spits sharp splinters for yards around. 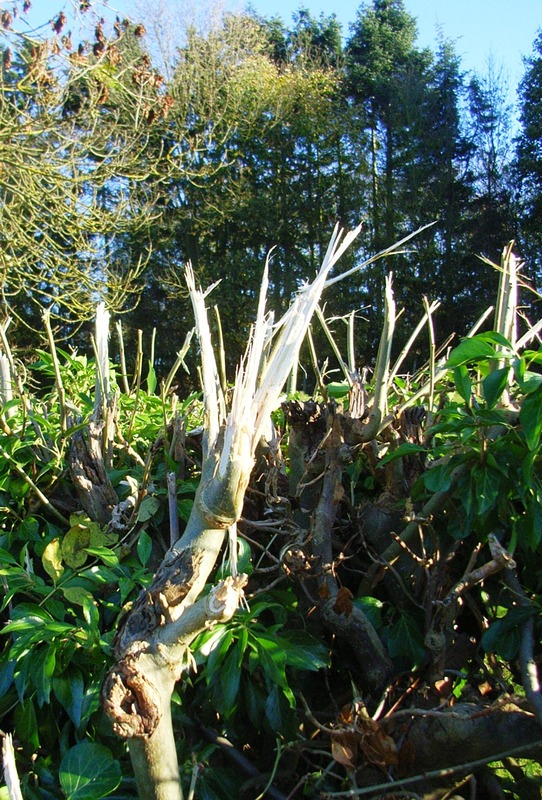 The hedges look tatty, they’re simply chewed at the top and subsequently grow leggy and thin at the bottom. And you have to watch for punctures if you’re unfortunate enough to drive down a country lane that’s just been cut. I guess I should at least be glad that my local farmer has at least waited until now to cut his hedges. I’ve seen it done in Spring before now – which is, of course, awful for nesting birds. But I’m not a fan of flailing. I live in Suffolk and suffer the same method of hedge ‘management’. I agree it is a most disrespectful and thoughtless means of hedging, but any criticism is met with quizical stares as though the thought of taking the time to cut a hedge properly, with respect, with attention and taking time is to be scoffed at. Speed and ‘cost-effectiveness’ wins every time: never mind the unsightliness, the dispiriting effect it has or the increased evidence of our lack of civic pride or environmental concern.